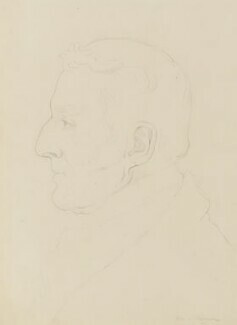 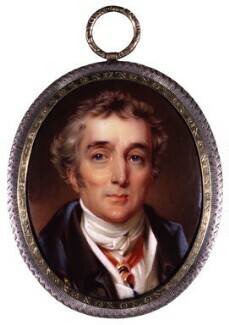 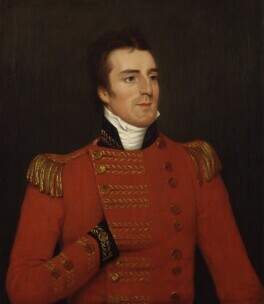 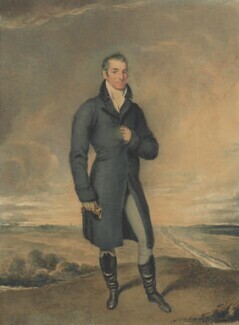 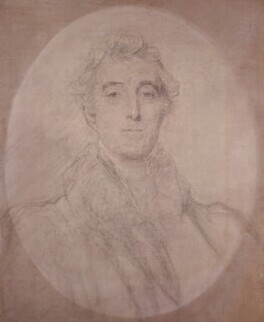 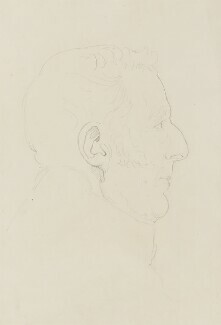 The most famous soldier and statesman of his day, Wellington's early victories were in India and the Spanish Peninsula. 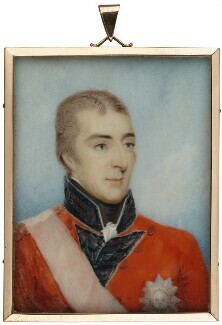 In 1815, he was hailed as the man who achieved peace in Europe when he led the campaign to defeat Napoleon at the Battle of Waterloo. 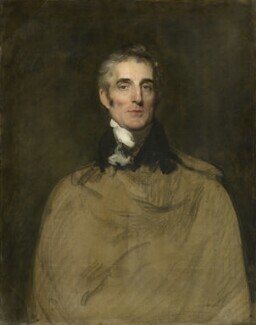 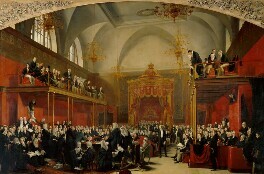 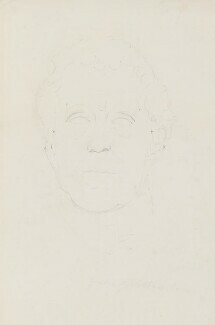 He later became leader of the Tory party and, as Prime Minister, from 1828-1830, he carried an important, if controversial, act that allowed Catholic emancipation in Britain. 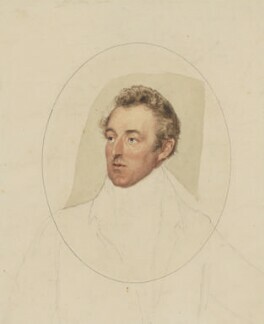 However, he was vigorously opposed to the recasting of electoral boroughs that led to the reform of the House of Commons and the slow spread of democracy. 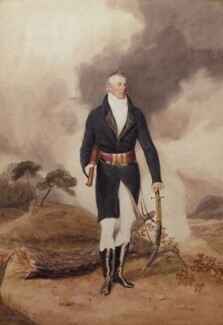 This resistance ended in the fall of the Tories and made way for Earl Grey's Whig government that eventually passed the Reform Bill in 1832. 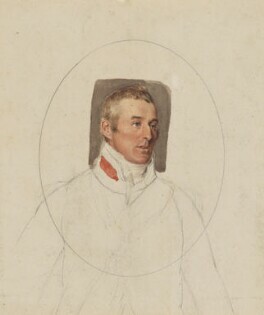 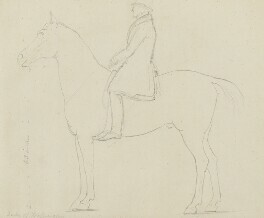 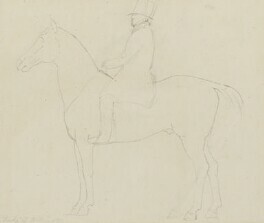 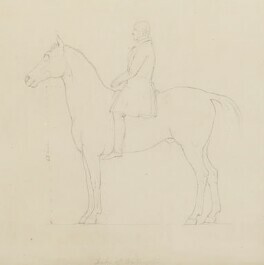 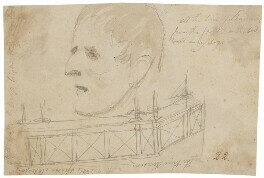 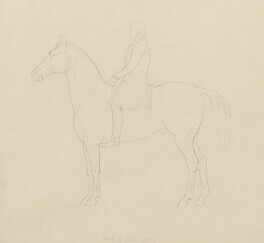 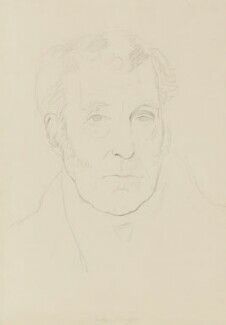 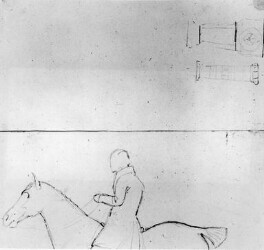 More on Wellington: Curator Paul Cox on Wellington | Timeline | Did you know?